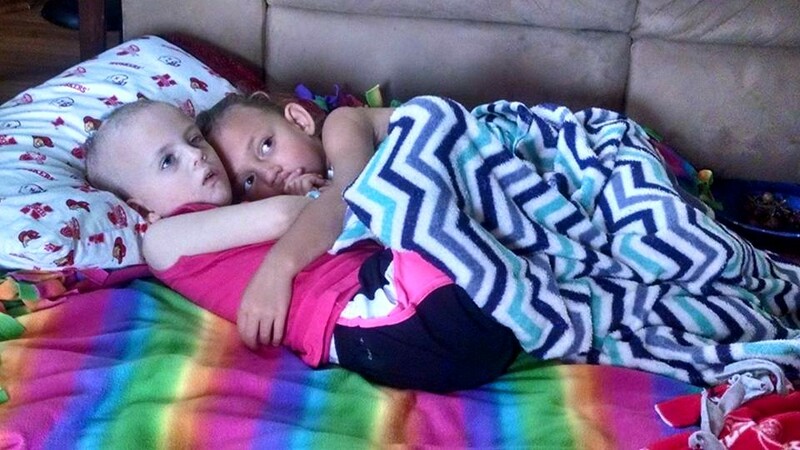 My dad approached me to take a few moments and write a bit of a story, or more so, an explanation about my daughter’s recent fundraising project. I asked myself, “how do I tell this story?” In cases like this I don’t see the need for extra color or glitz. The fact is, the story and the events leading up to it are beautiful in and of themselves. So… I’ll give you the premise and start at the beginning. Kaitlyn is my 8-year-old daughter. We garden together, often growing plants from seeds. 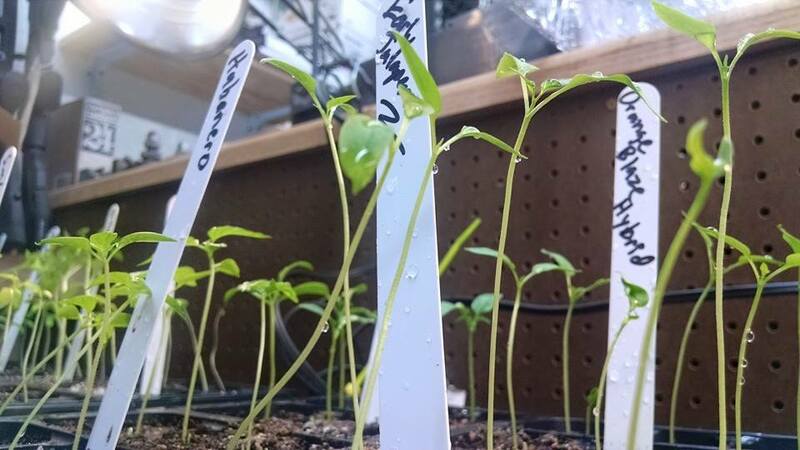 Two of our favorite plants are the pepper and the tomato. If you know anything about Ware men, a few of us have been known to overdo it. Yes, I admitted it. The same confession comes a little harder from my Dad, but his love negates any shortcomings he has. I’m hoping I’m afforded the same latitude when I’m his age, which prompted me to include the previous sentence. I’m not above making a quick deposit in the karma bank. 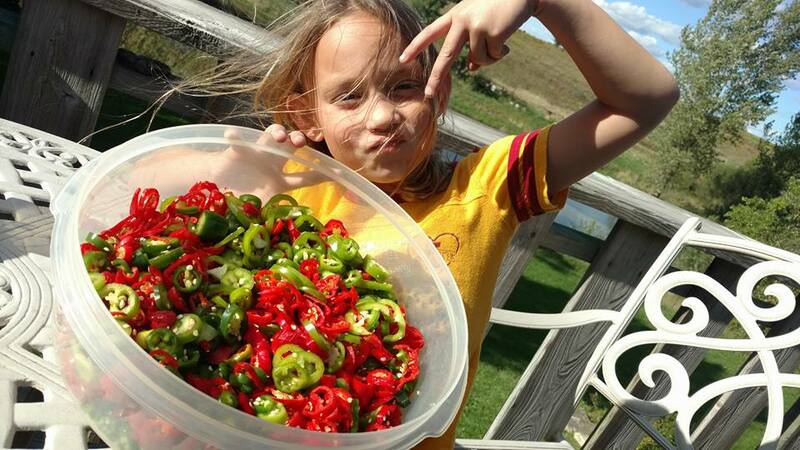 KK, short for Kaitlyn Kay, and I gleaned through plenty of hot sauce recipes and settled on one. It was a simple recipe and didn’t require a lot of work. After we chose the recipe the work began. While KK had helped do the gardening and rendering, she really hadn’t participated in the finer details of food prep. She’s really excelled at cooking, so I thought it was time to introduce her to knives in true culinary fashion. We viewed, and reviewed, a series of videos on well chosen kitchen knives with a heavy emphasis on proper safety. She chose a few favorites and we ordered them in. By virtue of her ‘good behavior chart’ we have tacked up on the fridge, she was awarded her very own Chef’s knife. In KK’s case, a traditional Chef’s knife is still a tad large given her size. 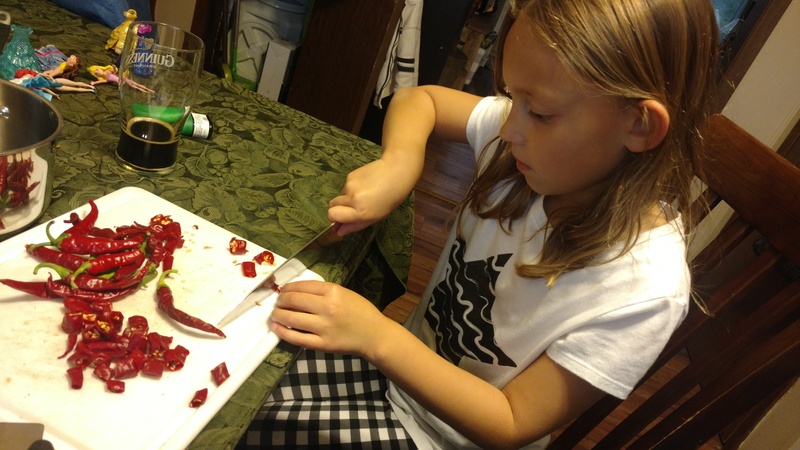 So, I bought her a 6″ Santoku that was easier for her to utilize. Of course, we established rules that included, but weren’t limited to, their use only when a parent was at the cutting board with her. KK learned proper handling and technique for cutting up produce, cleaning, and care. It wasn’t until about midway through the hot sauce work that we both realized we were going to have gallons and gallons of this stuff and we’d probably only truly use a few ounces annually. I pitched KK the idea of bottling the goodies, labeling it, and selling it as a fund raiser. Fund raiser for whom? 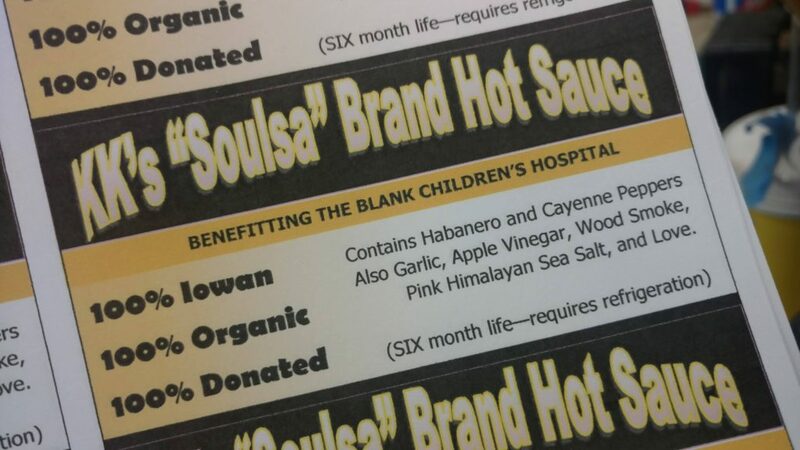 KK decided that the Blank Children’s Hospital in Des Moines would be a great beneficiary. She also needed a name for this little red bottle of heat. KK has mispronounced the word ‘salsa’ as ‘soul-sa’ for years, but it was so cute neither her mom nor I wanted to correct her. So, we decided to bring the err to her attention, but use it in kind. 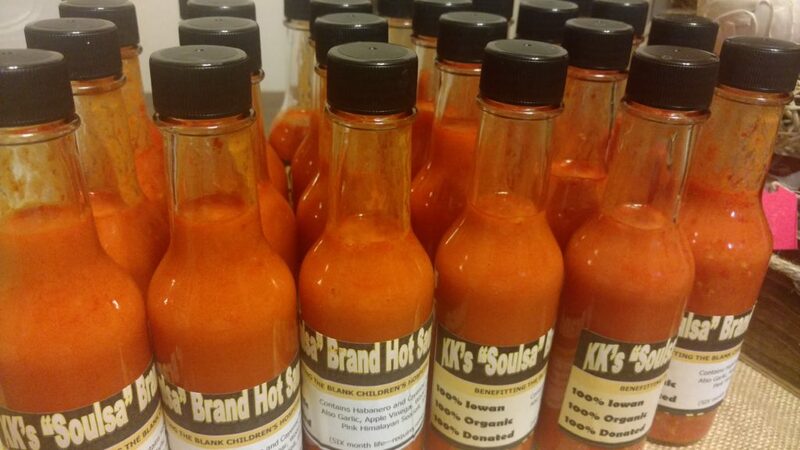 Thus, “KK’s Soulsa Brand Hot Sauce” was born. Right on the bottle it states: 100% Iowan, 100% Organic, 100% Donated. Both our children have spent time in Blank’s facility. I was pretty scared every time one of the children ended up there, but the care was first rate and the staff top shelf. Beyond our own children, we’re no strangers to Blank. Ayden Hansen, a family friend had a really close call and we visited him not that many years ago. KK’s best friend Mira McKnight, and the chief inspiration for her altruism, logged a lot of hours at Blank. KK still talks about being lucky enough to land in the same room Mira had been when she doctored there, and even the special treat of having one of the same doctors. What better place to pay it forward, right? I drew up some quick designs for a label, ran them past KK for approval, we finished up the batch, bottled it, and threw out a post on Facebook that included a video as an advertisement for the project. I suspected that people might want to support a little girl’s efforts in something like this. What I wasn’t prepared for was how quickly it took off. We sold out in a few hours. The Baxter community support was heartwarming especially. Orders came in from as close as downtown Baxter, to as far away as Flower Mound, Texas. KK took orders that came from State Senators, to Board members of the NRA and IFC, to School Board Members, Pastors, and so on. A few kind folks just dropped cash or checks in the mail to support her cause, all of which included letters of kindness and support. Next came the ‘business end’ of our lesson. I helped KK arrange a ledger to track orders, payments, and delivery. She had a zippered bank bag to keep the money safe as, we agreed early on 100% of the money would go to the cause. This kind of effort isn’t only about giving children direction, but encouraging proper communication as I see it. In a Facebook post KK wasn’t aware of, I asked that the people interacting with her ask questions about her project. Her teacher, Mrs. Bucklin, is encouraging the “Five W” responses. Who, What, When, Where, Why… This pushed KK, who is naturally shy, out of her comfort zone a bit. It was a joy to watch her answer questions and tell her story to others. She has learned some gardening, some kitchen and culinary skills, some money management and inventory skills, and she is now adding core communication to her list of new accolades. We had mostly completed shipping when Belinda Ogle, from Bedford reached out. 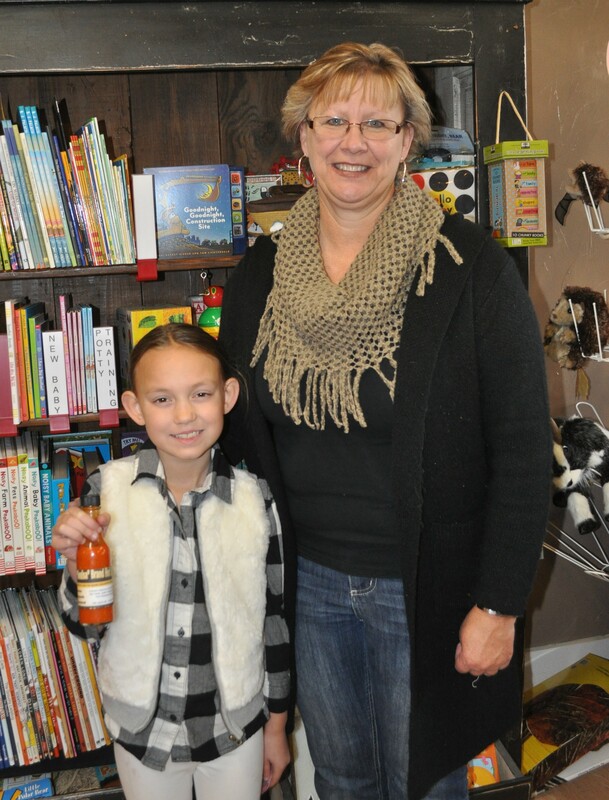 Through conversation with Lori at Blank, we had decided the best option for the children was the purchase of “board books” as a donation. They have a continual need for them and the kids love them. I suspect it wasn’t a stretch for Belinda to quickly think of Sandy Schubert, owner of Hedgie’s Books, Toys & More. I’ve taken queues from many pillars of the community here in Baxter, and certainly those like Belinda in Bedford – they’re community builders. I could see Belinda’s gears turning when she reached out to make arrangements for KK to do some shopping at Hedgie’s during a recent visit to all her Bedford family. In keeping with what my wife and I are trying to foster and encourage in KK, these many people recognized the direction and jumped right in. The underlying ideology here was to give back to others that may need it. We’ve been the heirs to such hospitality, and we very much grew to witness selflessness through the time Mira was ill. Mira’s grandma Susie was able to join KK, along with a handful of others, while Sandy helped package up dozens of board books KK’s fundraiser had generated. I suspect Sandy’s accounting may have been a smidgen loose, as there appeared to be more books than Kaitlyn had cash when all was said and done. Susie was even able to pick out something special, include a note, and we’re making arrangements for that book to be placed in the oncology ward for kids to enjoy as they take their treatments through Blank. Writing to you all about this having been a rewarding and worthy experience doesn’t fully convey my sentiment. More importantly though, it has truly been impactful and helpful for our daughter. She’s not quite done of course, as there are letters she’s writing, people yet to hug, and many plans to repeat her story to those who request it. Suffice it to say we’ll gather pics and video of the books as they reach their destination at Blank Children’s Hospital. I must also take a moment to thank you all for your help on this project. We were the preliminary architects, but you shaped it, and in doing so helped model our daughter. 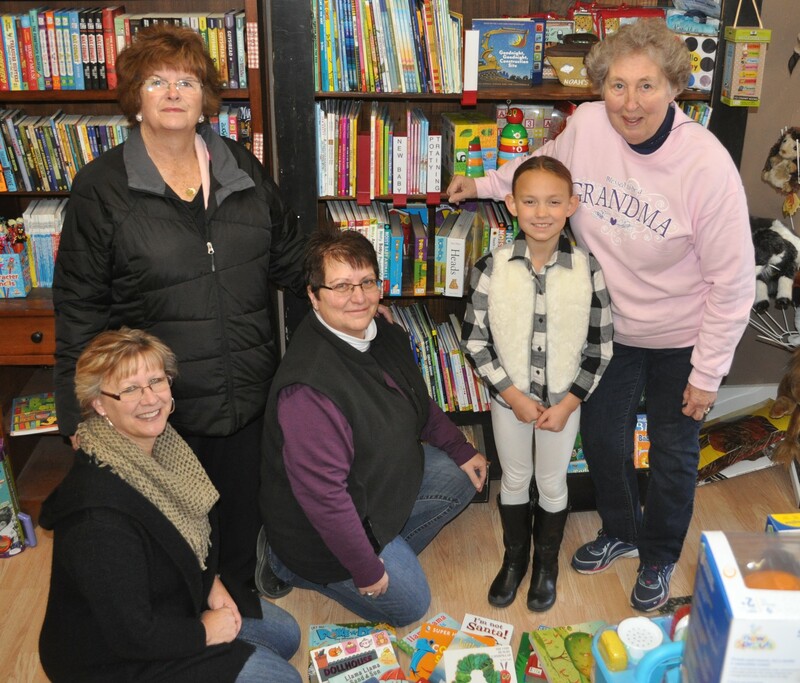 Who knew a couple little Iowa towns, Baxter and Bedford, were capable of so much when a happy little girl wants to roll up her sleeves and do something for others? Well, admittedly, I did. I grew up in Bedford and live in Baxter, and I know the character and content of these communities. Sharing this story has been very fitting as we enjoy the Christmas season, but the true measure of our promise lies with pursuing these ambitions long after the holidays have passed. Thank you in advance for doing so. Proverbs 22:6 – Train up a child in the way he should go, even when he is old he will not depart from it. Awesome story! And btw, the Soulsa is really, really good. Great article, so happy to be a part of it! This is what this time of the year is supposed to be about! Great lesson and I’m sure a great memory for KK! Such a great experience for such a little girl. Her heart is so big and overflows with generosity! Thank you so much for this wonderful story and because of people like you Mira lives on in so many hearts. Thank you.